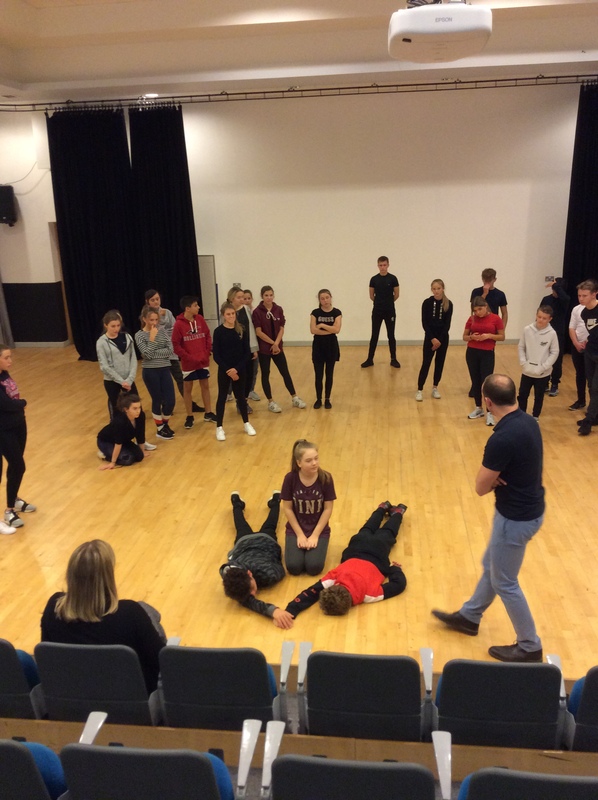 Last Tuesday, all GCSE drama pupils in Year 9, 10 and 11 thoroughly enjoyed participating in an inspiring and engaging drama workshop based around Willy Russell’s acclaimed play, Blood Brothers. 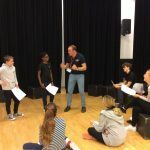 The workshop was run by professional actor Michael Southern from Stage Ed. 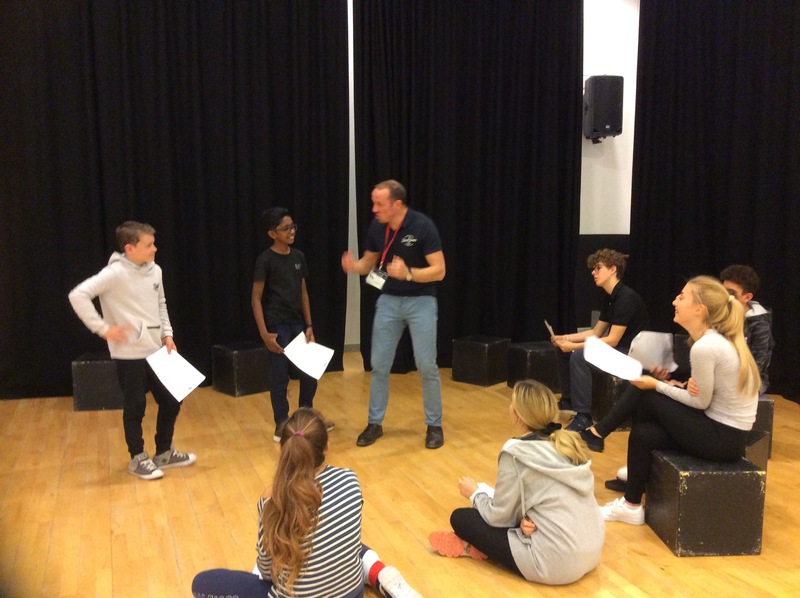 Michael played a prominent role in the West End production of Blood Brothers for eleven years. 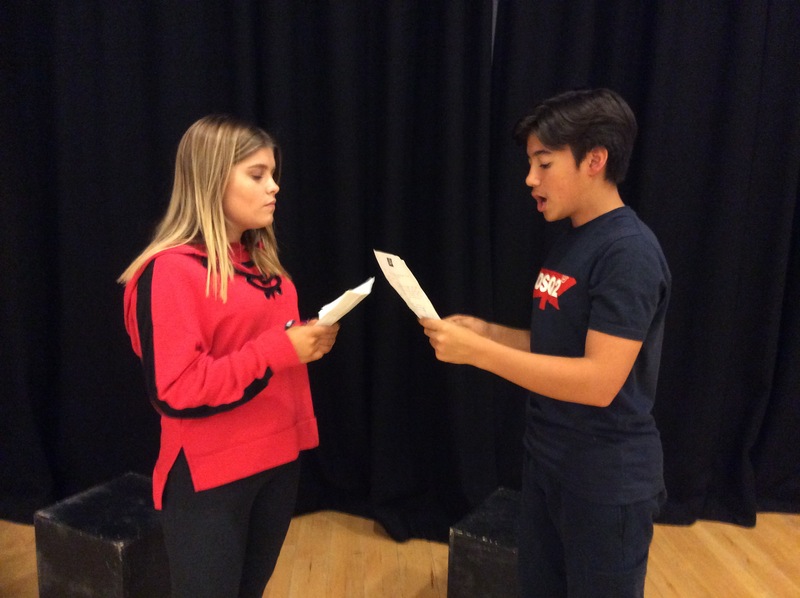 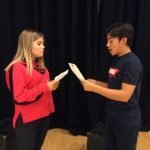 The practical activities, which all pupils participated in, supported and enhanced their learning of the set text for the GCSE drama examination. 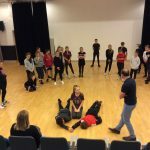 The pupils all agreed that it had been a fantastic day.